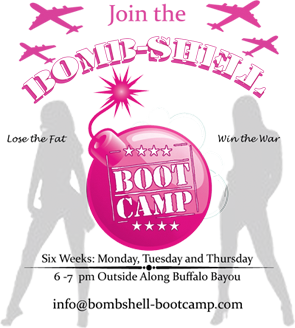 How long have you been attending Bombshell Bootcamp? Why did you decide to try the camp? Lindsey MADE me!! Just kidding Lindsey knew someone that loved the camp and wanted to try it out so we all went and I’m glad we did it! What is your favorite workout we do at bootcamp? Hard to pick because we keep changing it up. Is there an exercise we do at bootcamp that you have a love/hate relationship with? Cardio will be the death of me! Four-corners/mile runs are awful but I feel so accomplished when I get it done/over with. Have you lost weight, gotten faster or stronger and if so – can you tell us about it? All of the above and more! At my first Bombshell bootcamp, I barely finished my mile run. I’ve cut my timed-mile by almost 3 minutes. I’ve gotten faster, leaner, and definitely stronger. I’ve lost 15 lbs and inches all over. I can’t fit into any of my old clothes so thanks for the shopping excuse. What advice do you have for new girls starting camp? You have to start somewhere and this is the best place to do it. I agree with the others, the hardest part is getting there. Once you’re at base camp, you can turn your brain off and let Cari/Carrie take over. Having the other bombshells/Ben there doing the workouts with me. Everyone works so hard which pushes me to do my best. The results are pretty motivating too. I’m in the best shape of my life. Would you recommend Bombshell Bootcamp to a friend? How would you describe the camp to them? Yes and I have. 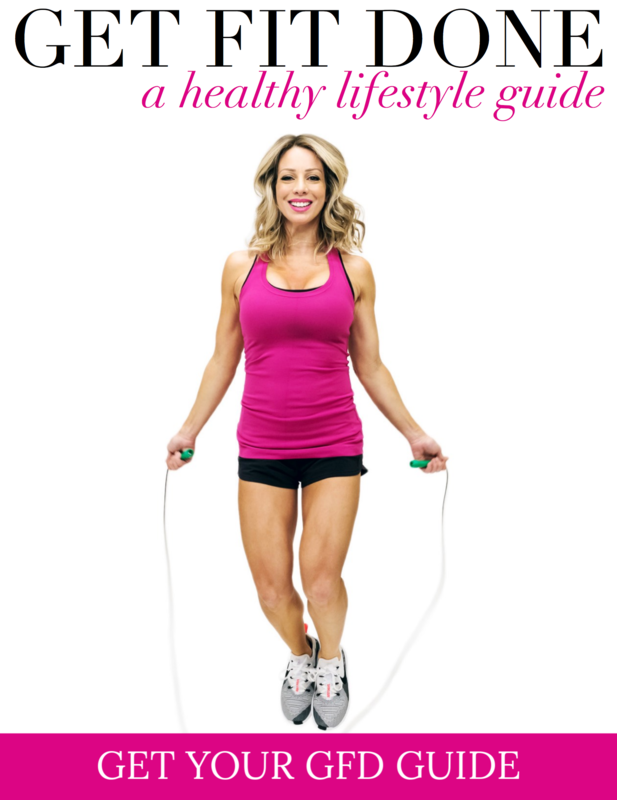 I have tried everything from TRX sessions to going to cookie-cutter gyms. Leave your boot camp impressions at the door. Every work-out is different and my body feels challenged in a love/hate kind of way. Doing everything outdoors brings it to a whole new level, especially in this lovely Houston humidity. How would you describe the trainers: Cari & Carrie? Rockstars!! Nicest/toughest trainers I know. Cari & Carrie are so committed to their bombshells and they are experts in living a healthy and fit life. We’ve asked them everything from how to train for a marathon to what food should we be eating. Tell us something fun or interesting about yourself that others at the camp may not know. I hate birds but mostly because I am terrified of their feathers. Yuck!